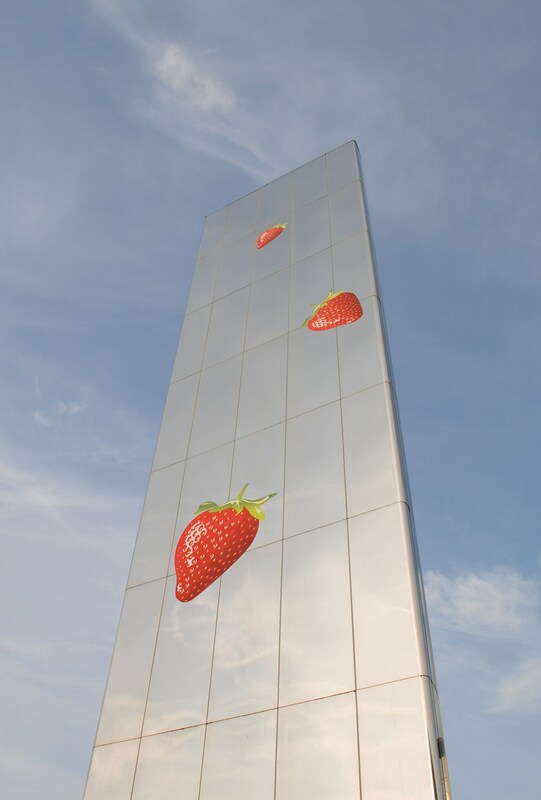 After telling you about the Cardiff Bay Barrage, I thought I’d better show you all some of the things that it was built for, as well as some of the older buildings in the area that are important parts of the local history and culture. 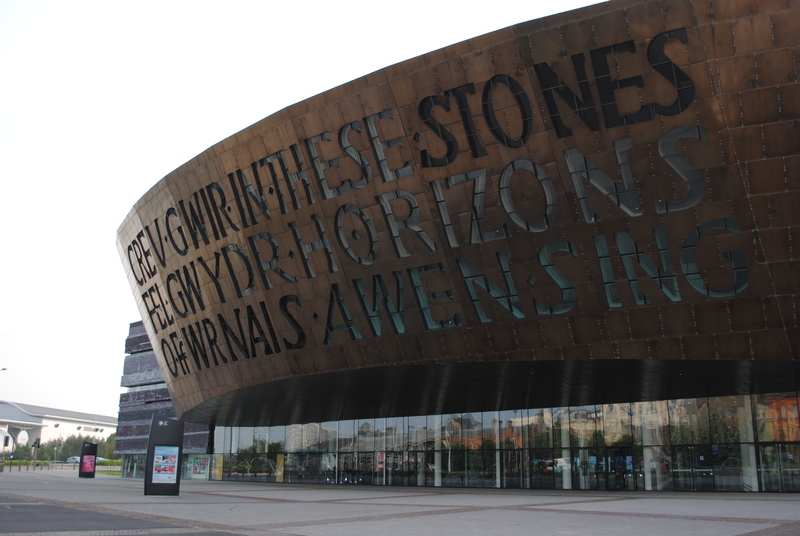 The Wales Millennium Centre is famous as the home of the Welsh National Opera, but there are actually a lot more events and activities that go on there. The carvings on the front of the building, which are also the windows, reads ‘In these stones horizons sing’. 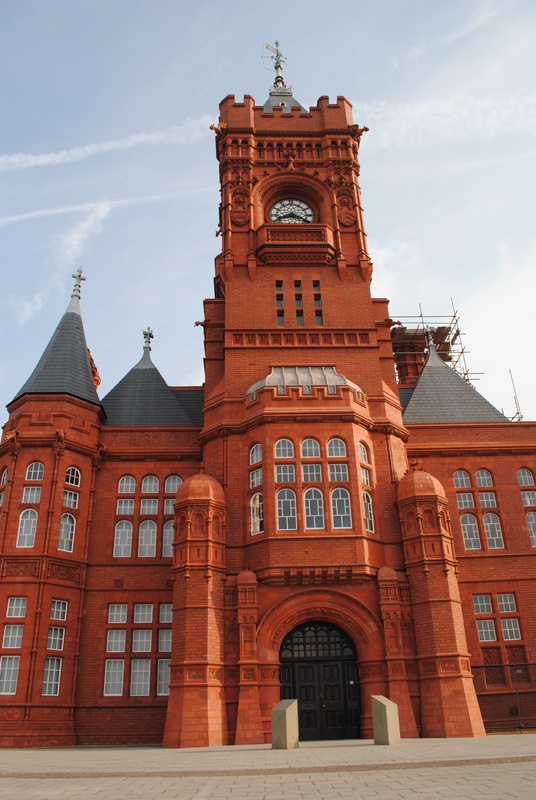 Probably the most noticeable building due to it’s bright red colour, the Pierhead Building was built in 1897 and is the former headquarters of the Bute Dock Company. 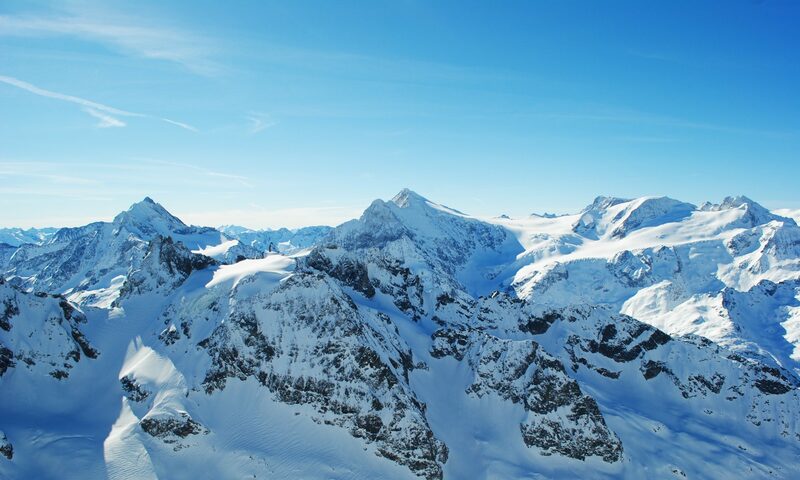 The Senedd is where it all happens. 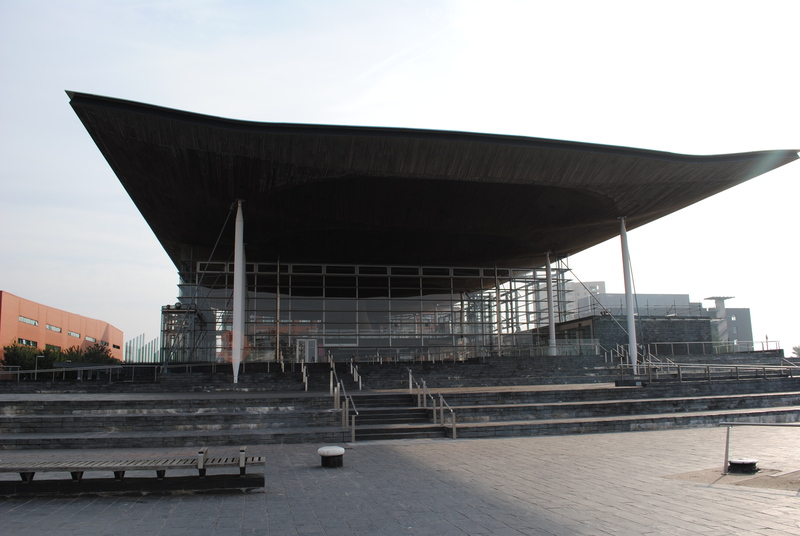 It’s the building of the National Assembly for Wales and houses the debating chamber and committee rooms. 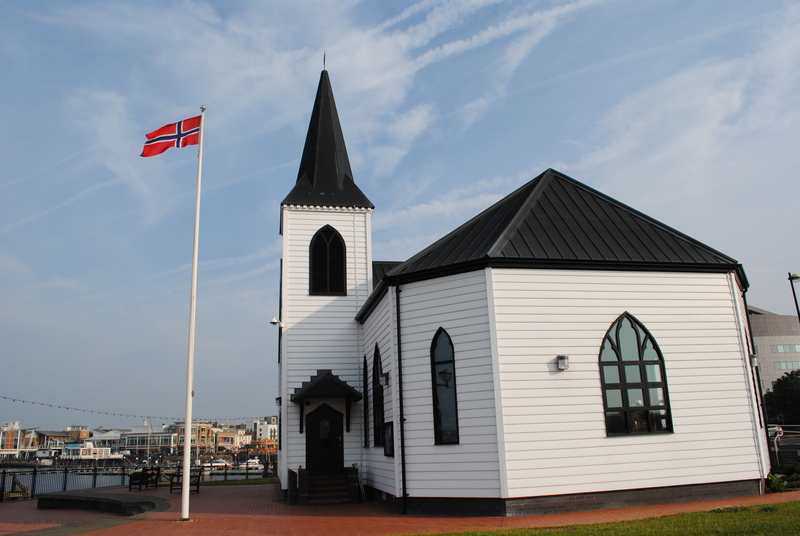 As the name suggests, the Norwegian Church was built as a place of worship for the Norwegian community that once supported the docks. 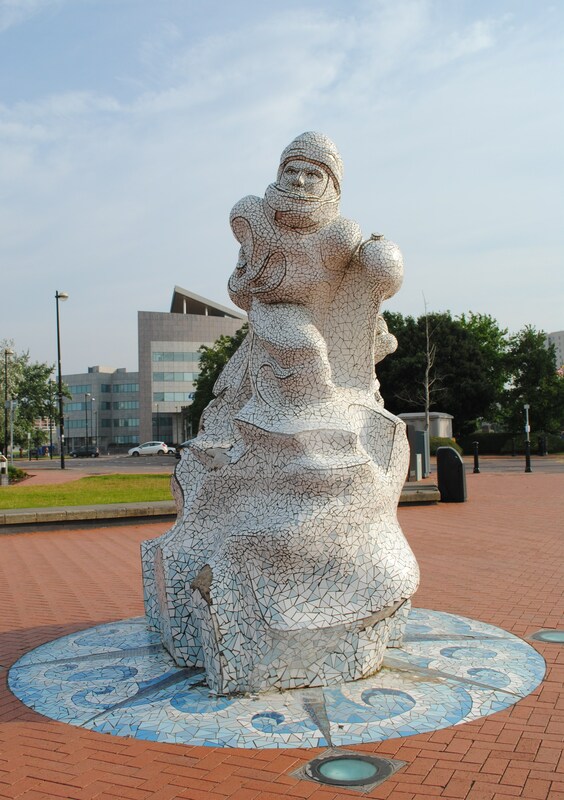 Cardiff’s most famous Norwegian resident was the author Roald Dahl. 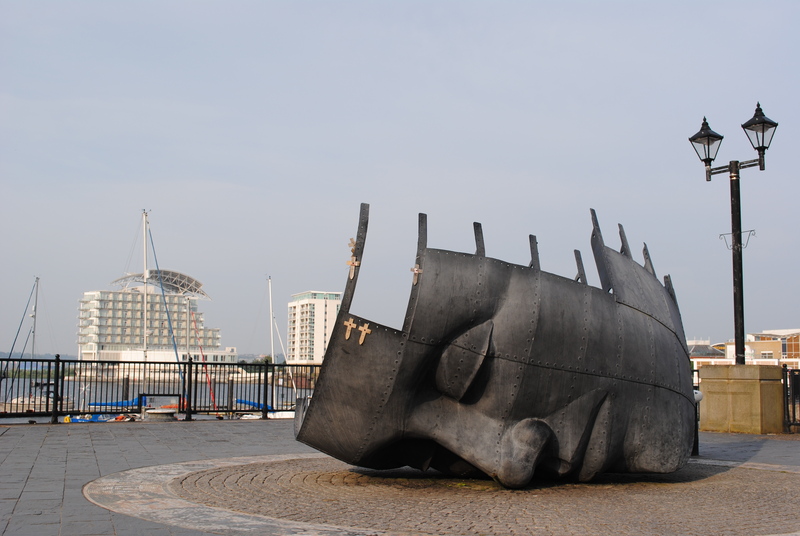 One of my favourite facts about Cardiff is that this is where Captain Scott departed from on his last voyage in the SS Terra Nova on 15th June 1910.